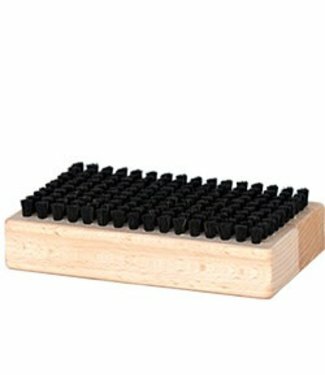 The KUU nylon brush is used to brush off wax - hot and cold .. 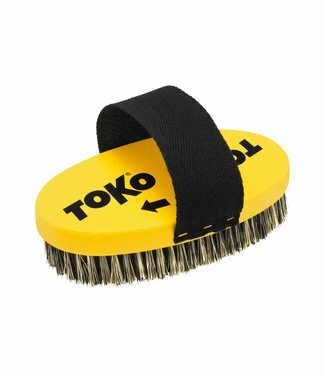 The Rode nylon hard brush has a medium bristle is easy to us.. 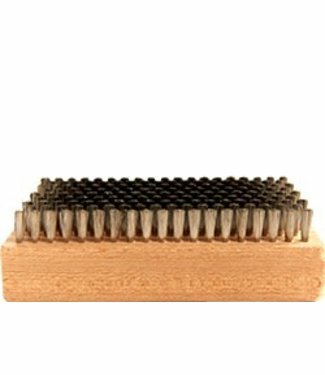 The KUU stainless steel brush is the hardest of all the brus.. 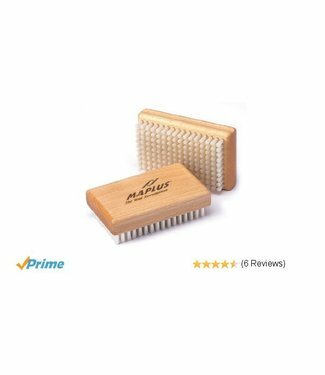 The Maplus Hard Nylon Brush is the basic tool for brushing a.. 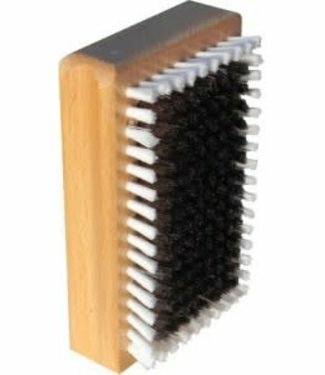 The KUU Hard Nylon Oval brush provides the finishing touch o.. 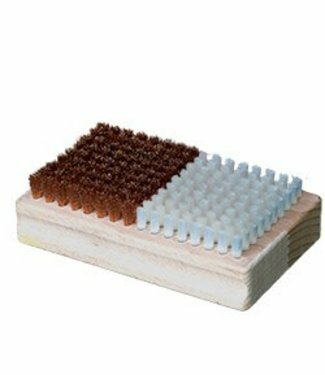 The LAZL Synthetic Cork is used for the application of grip .. 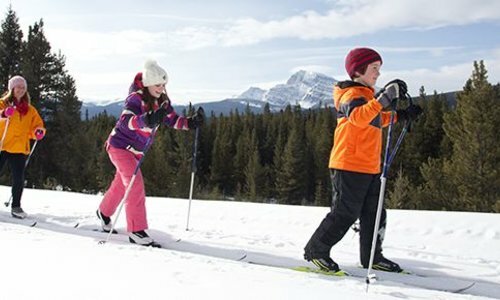 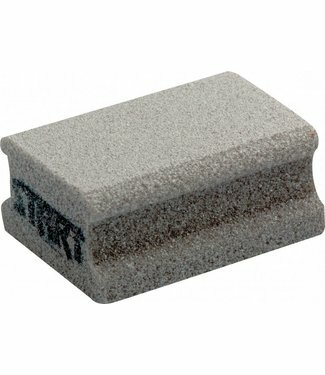 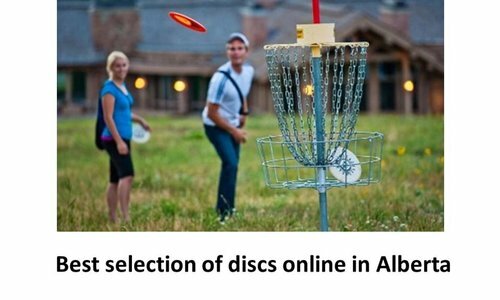 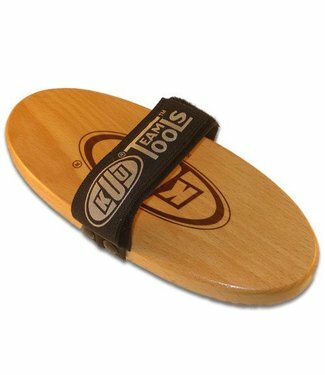 The Rode Steel Brush is used on saturated ski bases and idea.. 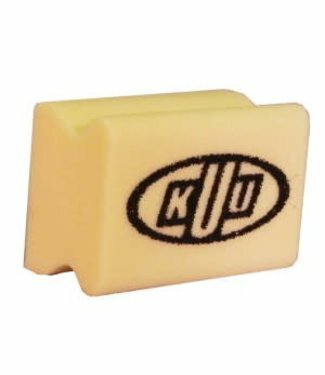 The KUU Synthetic Cork is ideal for applying wax to the glid.. 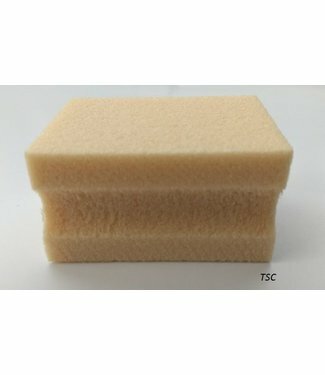 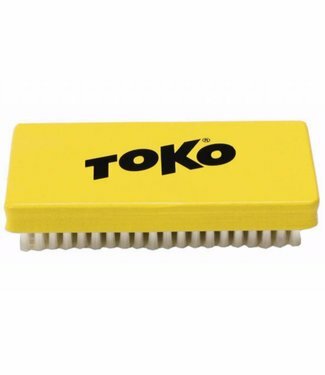 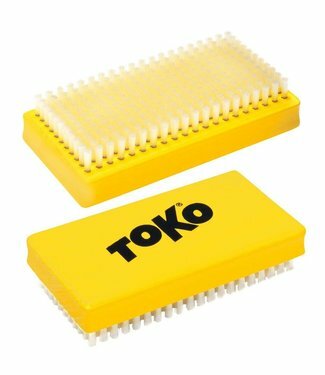 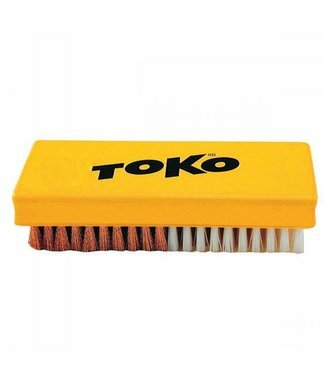 The Toko Base Brush Combi Nylon/Copper is an economical brus.. 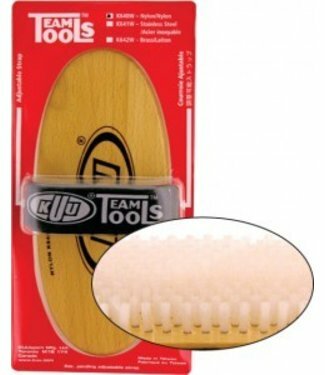 The KUU Horsehair Oval Brush is used for immediate removal o.. 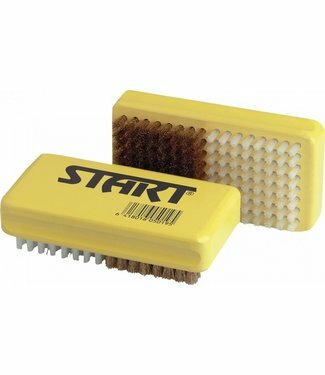 The START Combi nylon/brass brush is perfect for a one-step .. 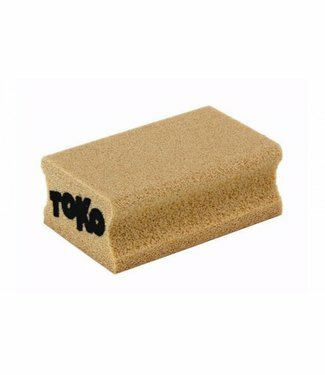 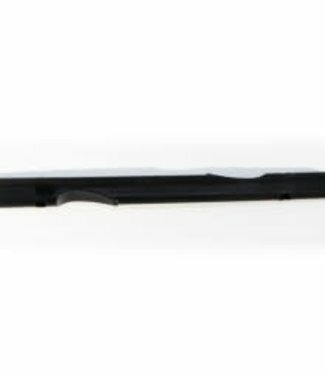 The Toko handle with cover for 100mm (3 15/16") and 1cm hexa.. 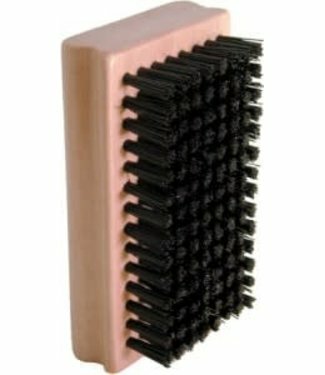 The Rode bronze/nylon combi brush has both the metal bristle.. 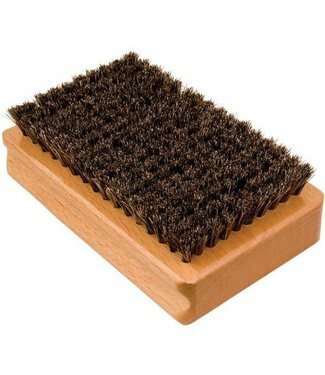 The KUU horse hair brush is excellent for removing excess ho.. 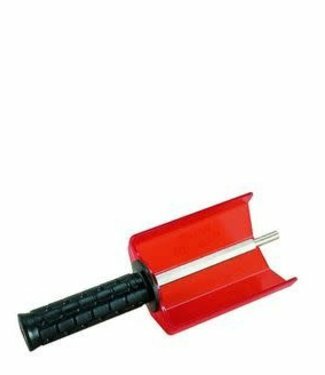 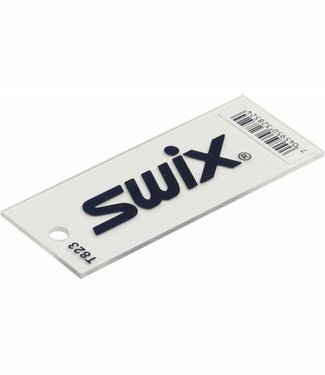 The Swix Plexi Scraper (3mm) is made for scraping all waxes .. 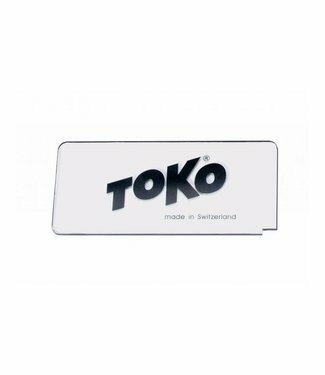 The Toko Plexi Blade Scraper |3mm| is used to remove excess .. 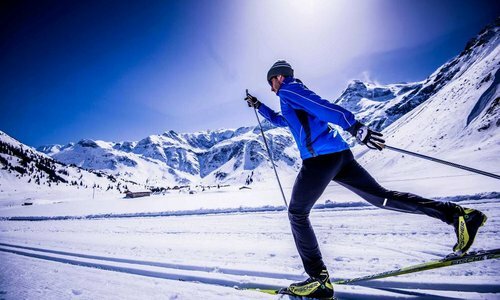 The Lazl Groove Scraper Stick is used to clean nordic skis a.. 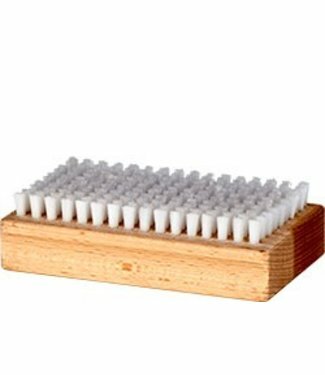 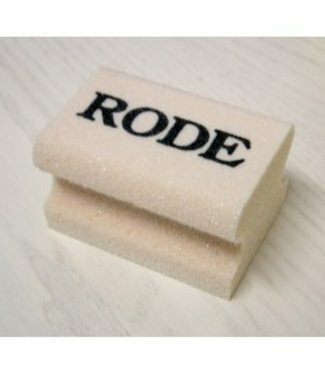 The Rode Synthetic Cork is used for applying wax to cross co..